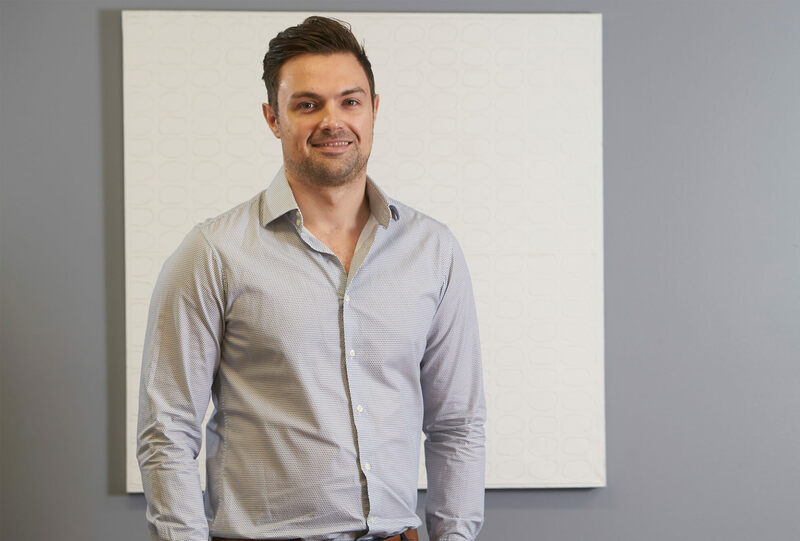 After qualifying as a chartered accountant in the UK, Adam emigrated to Australia in 2015 and has gained a large amount of experience in the not-for-profit sector since. 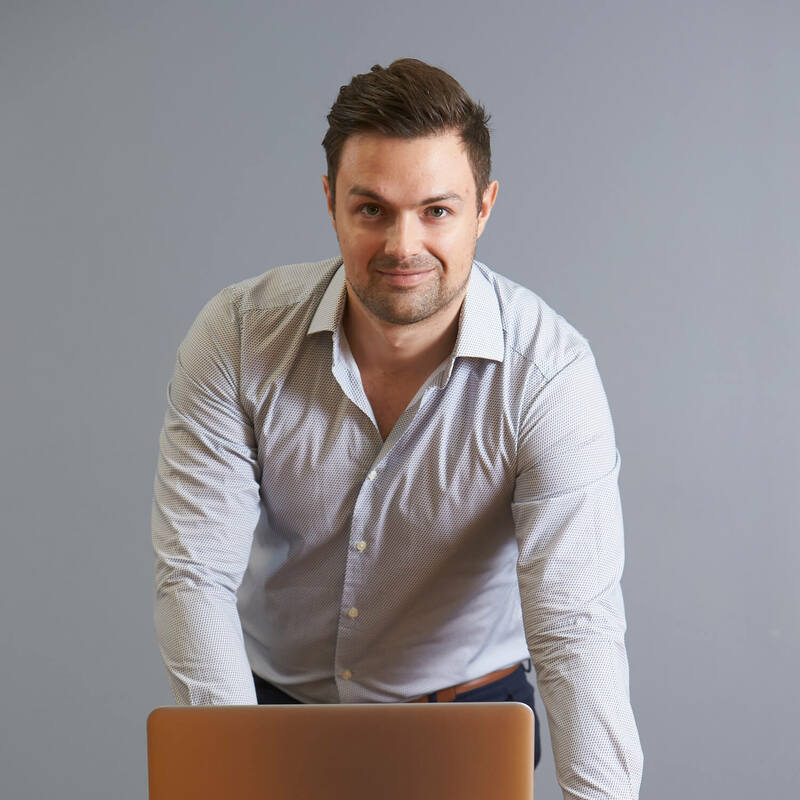 Adam has managed financial statement audits for government departments, local governments, Not-for-Profit organisations, private companies, aboriginal corporations and incorporated associations. 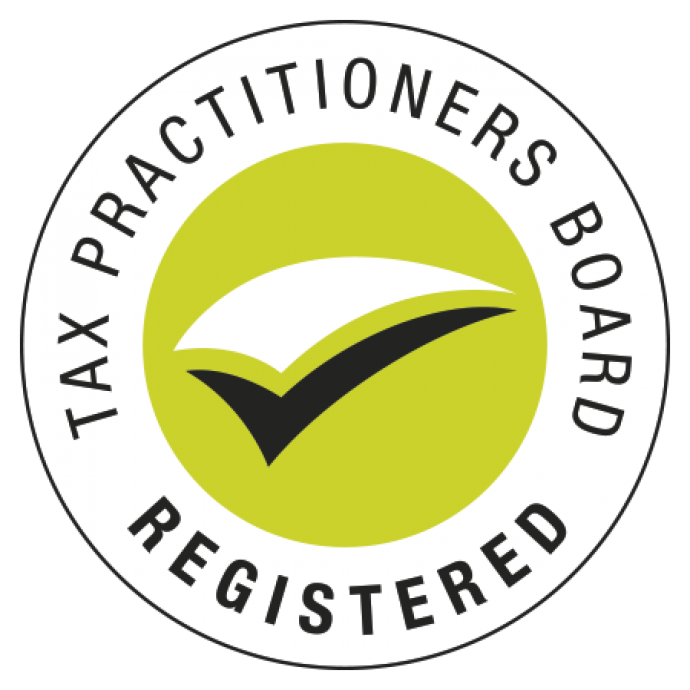 Adam also has experience in the preparation of general purpose and special purpose statutory financial statements, internal audit, compliance audit, special investigations, internal control and financial management reviews. During his spare time Adam likes to travel and is a keen soccer player.